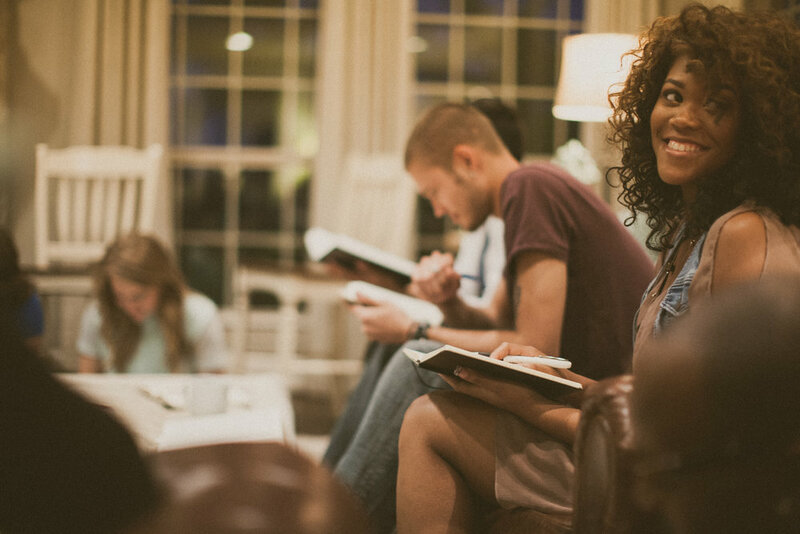 The Community is rooted in prayer and in seeking to dwell in the presence of the Lord. Marked by regular patterns of daily prayer together, we commit to seeking a deeper life of personal and corporate spiritual disciplines, of worship, of immersion in the Scriptures and sacraments. With input from a wide range of Christian traditions, regular patterns of retreat and spiritual direction, our exploration of prayer will stretch us and build foundations for life long faithfulness to Christ. Time spent in community is an opportunity to explore our vocation both within the community and beyond its borders. Whether that is to continue living in some form of intentional community life, to consider other ministries and vocations in the church, or a calling to serve in the wider world. We are called to be faithful followers of Christ, and as we consider vocational questions, this value is at the heart of all our prayerful discernment. Extensive support will be available and all are encouraged to take significant time to seek the Lord with a heart open to what he may be calling us to. The full-time community of 4-5 young adults will live in a converted vicarage, and other expressions will live in various houses according to context. Whatever the accommodation, community life will be centred around shared times of common prayer, meals and mission. There will be regular times of reflection and learning together what it means to be a community. We will hold to the common rule of life and discipline in all of its challenges and with all of its opportunities for personal and spiritual growth. Members of the community commit to this and embrace and learn from the different contexts and circumstances of the other community expressions. Out of our lives of prayer, we commit to serve with a heart of God-given compassion. For those in the full-time community, about half of their time will be spent ministering to those most in need in our city and in serving in mission in a parish context. In partnership with the many ministries which are being run in Oxford and acknowledging the need for expertise and wisdom allied with compassion, members of the community will be stretched and equipped in service and proclamation.